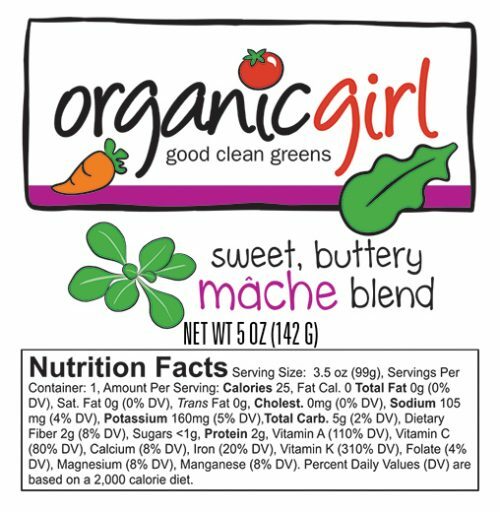 a delicious sweet nutty flavor, graceful shape, vibrant green color, succulent texture and exceptional nutritional content. 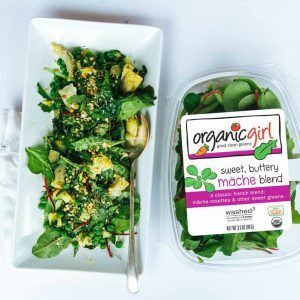 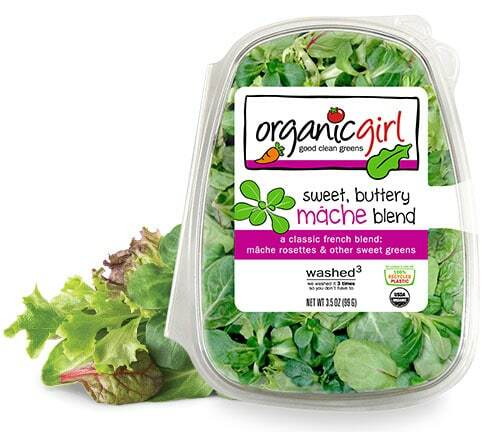 a blend of mild, sweet greens like red & green chard with tango to create a tasty, buttery mâche blend that is on trend with fantastic flavor and broad appeal to please any palate. 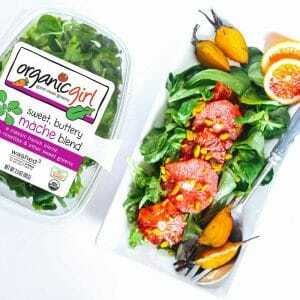 so get your mâche on.